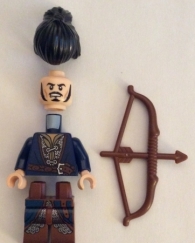 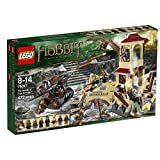 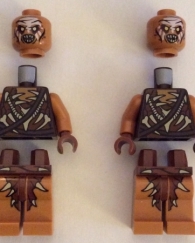 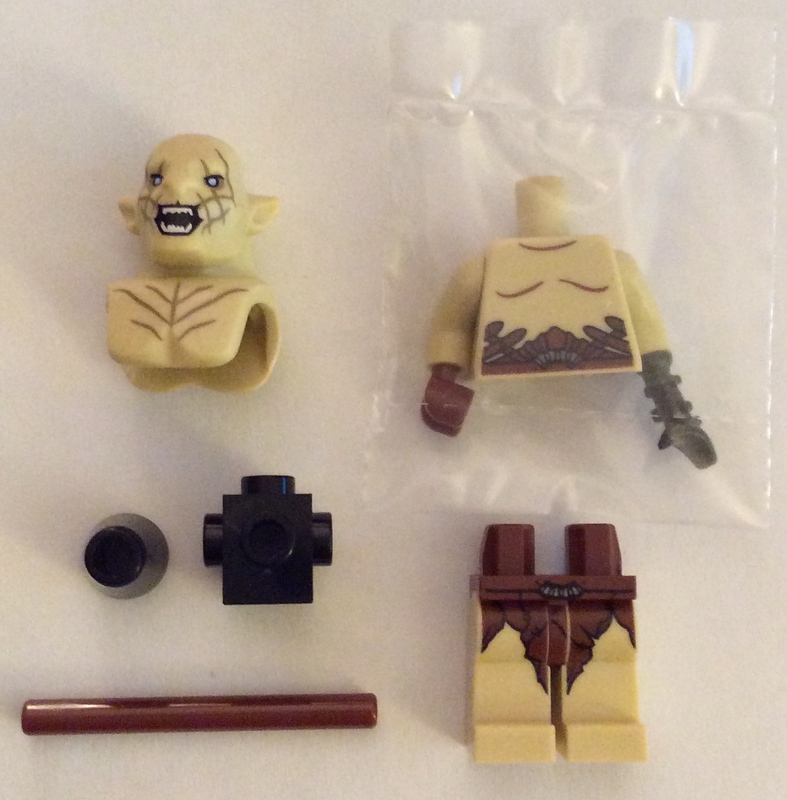 This listing is for the Azog minifigure from the 79017 The Hobbit Battle of the Five Armies set. 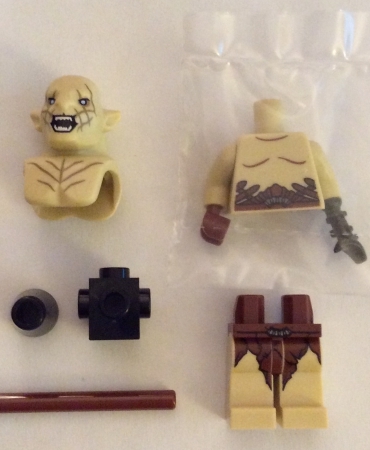 What you see in the listing's picture is what you will receive. 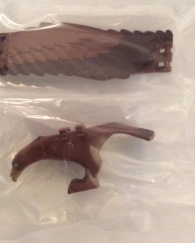 It does NOT include the instructions or the box from the original set.